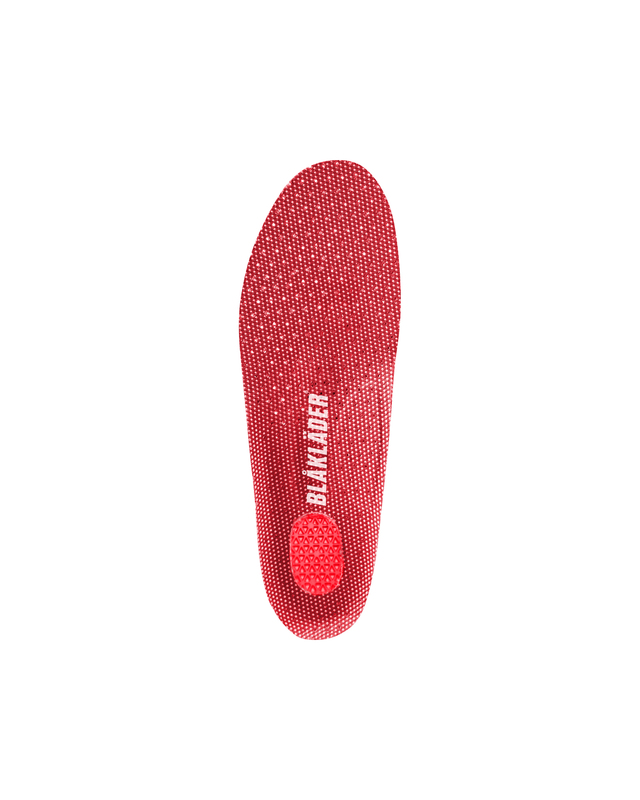 Insole with heel pad in gel for greater comfort. Designed for a low, neutral or high arch and gives maximum/medium cushioning. The sole provides extra support to the arch and have high breathability.